A couple of weeks of ago you’ve seen a sneak peek of the Miss Piggy for MAC Collection, now here’s the official announcement. The collection includes a Miss Piggy Pink eyeshadow, penultimate eye liner and false lashes. 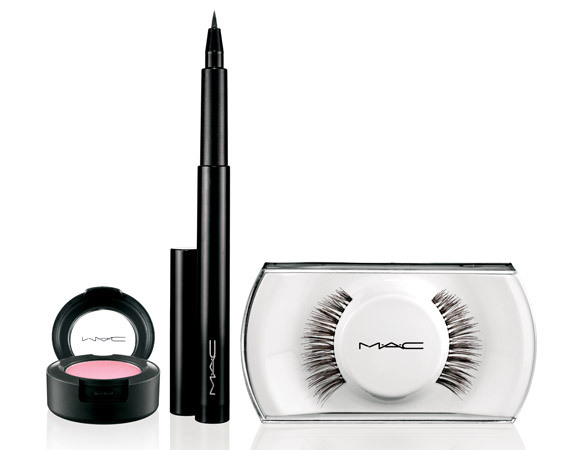 is scheduled to release on November 14th in North America only at http://www.maccosmetics.com. 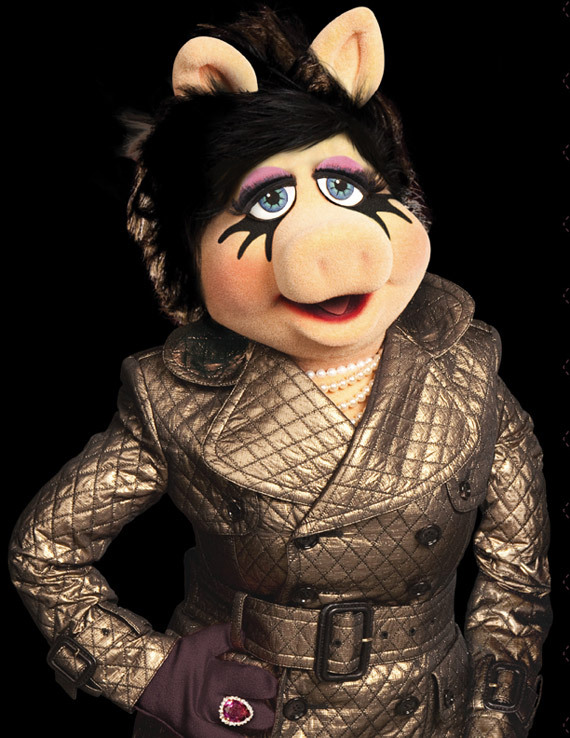 Love Miss Piggy’s makeover, super fab! Generous glamour goddess that she is, Miss Piggy is sharing her beauty with the world via a limited-edition, online-exclusive, M·A·C collection for the eyes in celebration of her much anticipated return to the silver screen in Disney’s The Muppets, in theatres November 23. Say “oui” to Miss Piggy for M·A·C today!